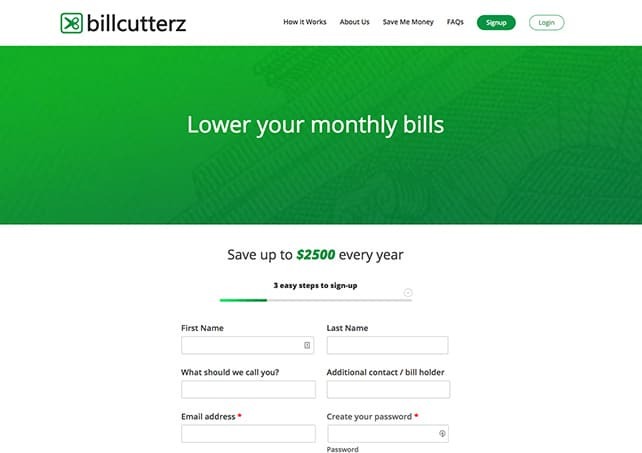 Billcutterz has helped so many families save money on their bills. In an effort to help even more, they came to us for a complete website re-design. 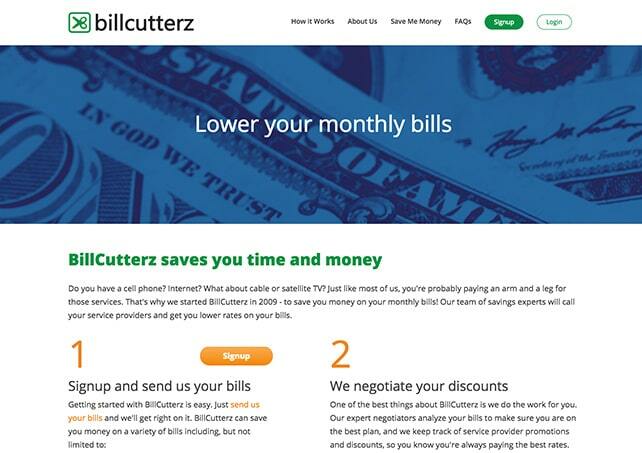 The new website had one goal, which was to make it easy and convenient for more customers to sign up. Explore the project below, then visit the site here. Signing up for online services in today’s market can be very challenging. 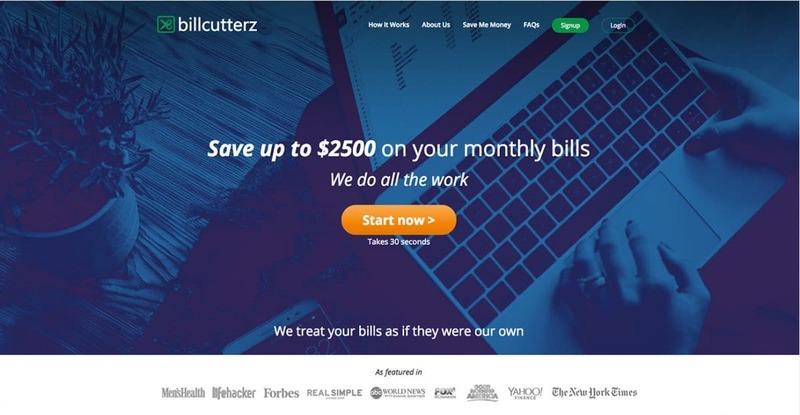 If a website is confusing or extreme busy with content, it might distract the visitor from seeing the true value of signing up. Our goal was to create a simple sign-up process that allowed visitors to know exactly what the next steps are and make them comfortable throughout the process.